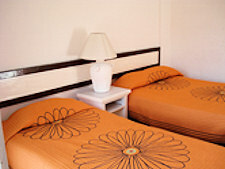 Las Caballerizas Hotel Boutique has a large variety of rooms for all needs. 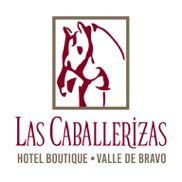 SPECIAL DISCOUNT FOR MONARCA PILOTS: Las Caballerizas Hotel Boutique offers 50% discount on published rates. Simple, clean and well kept house, on the way to the Peñon takeoff. 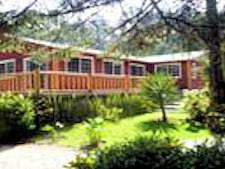 Includes: 2 bedrooms (4 beds), equipped kitchen, bathroom, living room with fireplace, patio. Water, light and gas. 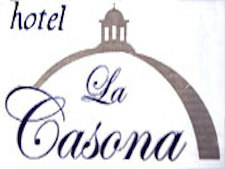 It is located in Cuadrilla de Dolores, 200m from the Jovan restaurant and where many taxis pass. 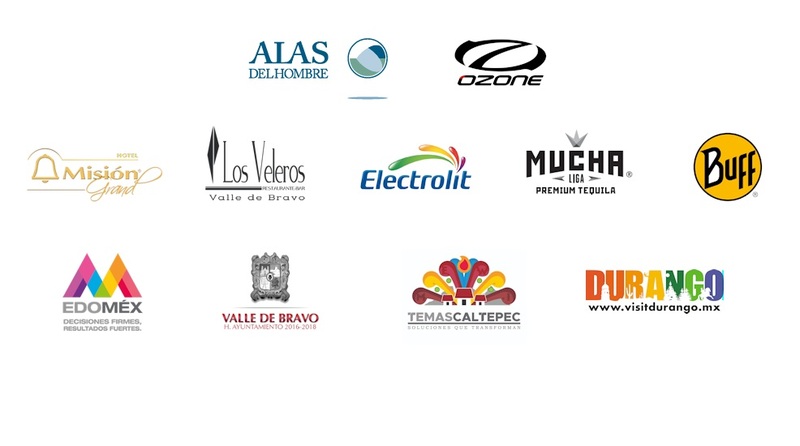 Share entry with Rancho Piedras Duras. 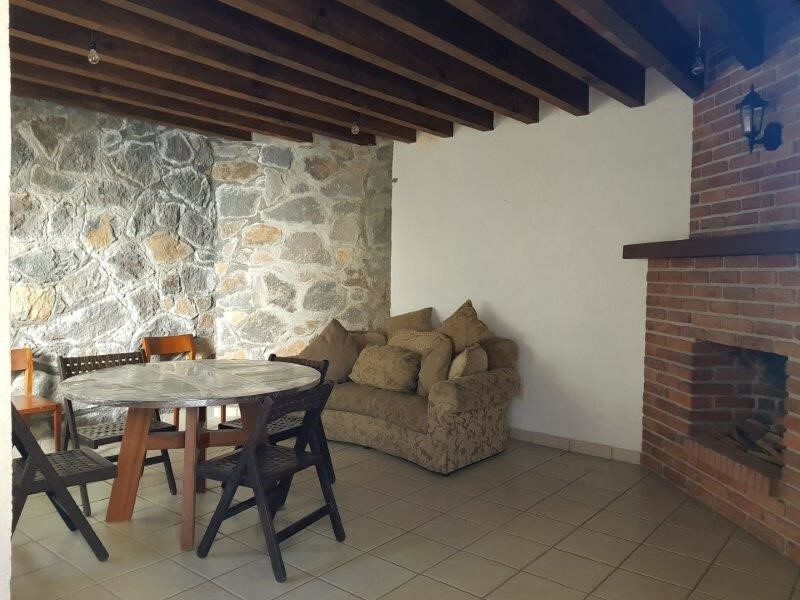 Price: 1000 pesos / day (house). 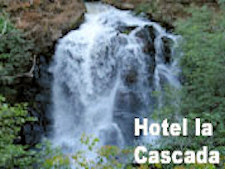 Mision Refugio del Salto is a unique hotel. It features a beautiful natural waterfall and thousand-year-old trees, witnesses to the history of Valle de Bravo. Our rooms and chalets beautifully decorated, our restaurants and delicious food will make your pleasure or business trips a new and pleasant experience. Simple, clean and well kept. Swimming pool in central patio. Close to the town´s bus station. WiFi. Nice old town building with clean, fairly big rooms, one block from the main square. WiFi. 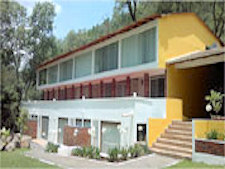 Stylish Mexican hotel right off the main square offering good beds in high ceiled rooms. Veranda and inner courtyard with beautiful plants and various sitting areas. Beautiful historic buiding with lush tropical garden. Stylish Mexican rustic decoration. All rooms have TV, mini fridge, microwave, coffee maker and security box. Family run and famous for the breakfast buffet included in the price. WiFi. Set in an old town house this cultural center offers a series of bright, nice rooms. You may use the living and conference rooms and patio. Cafeteria service available. WiFi. 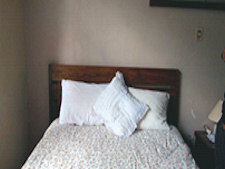 Beautiful Bed & Breakfast next to a mountain river between Valle de Bravo and Avandaro. Six rooms with private bathroom and fireplace. 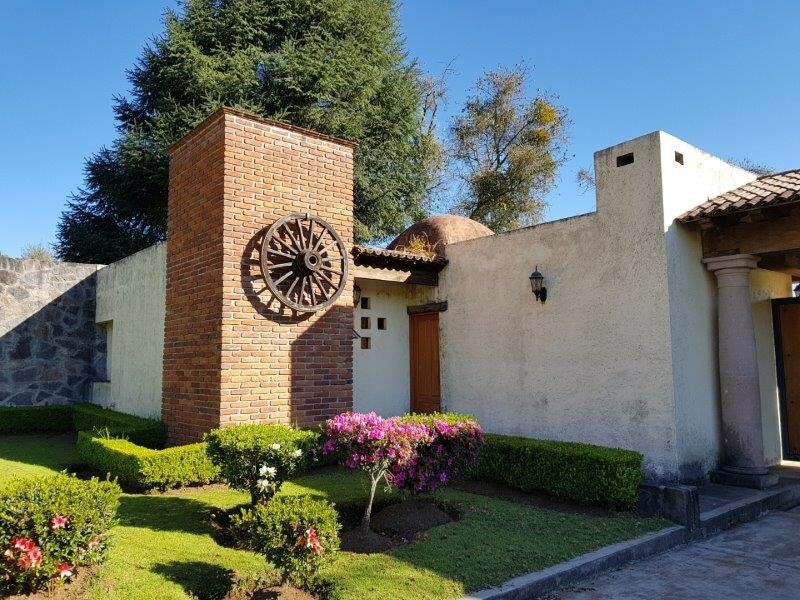 Typical Mexican village Posada. 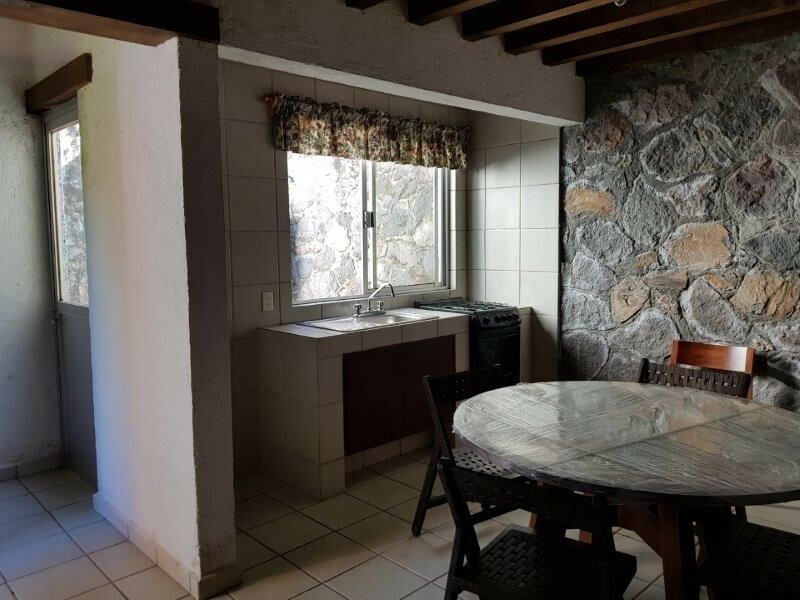 Rooms are very simple, but have their own bathroom, hot water and TV. Cheapest single rooms in town. Run by a very friendly family. Two blocks from the town´s market. 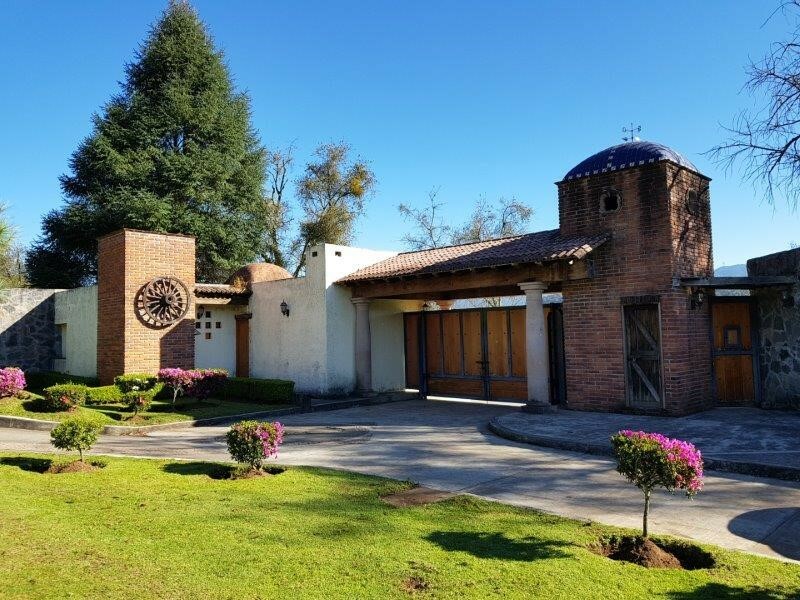 Ubicación: San Antonio Albarranes, Km 46.5 Carretera Toluca-Temascaltepec.